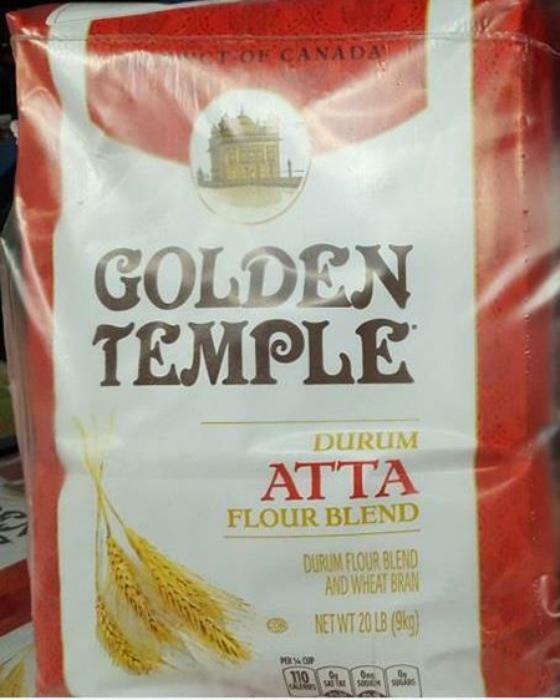 Smucker Foods of Canada is recalling Golden Temple, Swad and Maya flour in the U.S. due to possible e. Coli 0121 contamination. There are no reported illnesses to date associated with the recall. The recalled product was shipped to 19 distributors and two small retailers nationwide. Consumers may contact the company at 1-888-569-6728 Monday – through Friday 8:00 AM – 5:00 PM (ET) for a product replacement coupon.